As the inventors of the hottest hitting aid on the planet, our goal is to share footage from players all over the world, highlighting progression so others can learn. 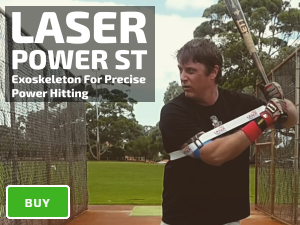 During Laser Blast drills, to fix a long swing allow the ball to travel closer to home plate. 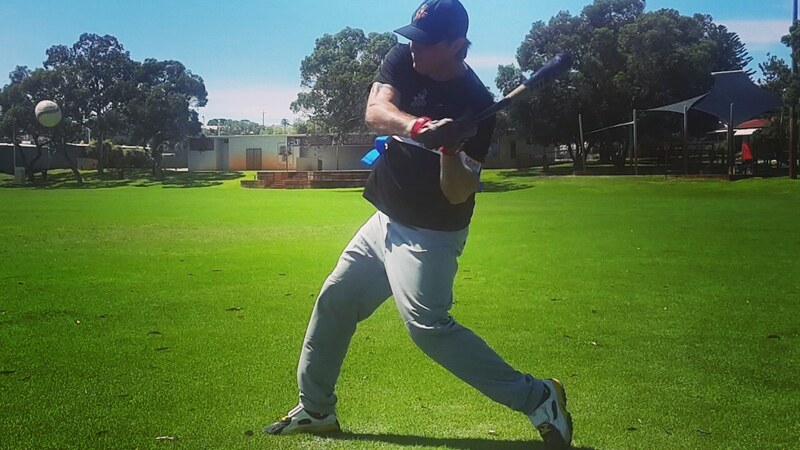 Our baseball training aid guides you to a compact, and powerful swing. 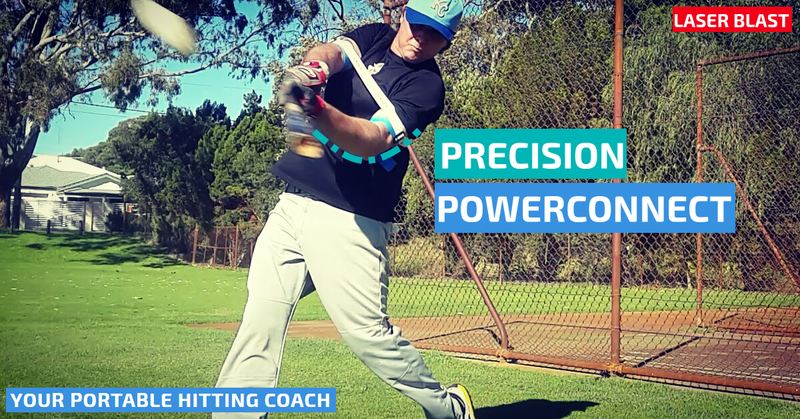 Allowing coaches and parents to focus on the basics of hitting mechanics, in this case tracking the ball longer, making contact closer to your body; fixing mistakes such as, casting, lunging, jumping out, pulling off the ball, and reducing strikeouts.